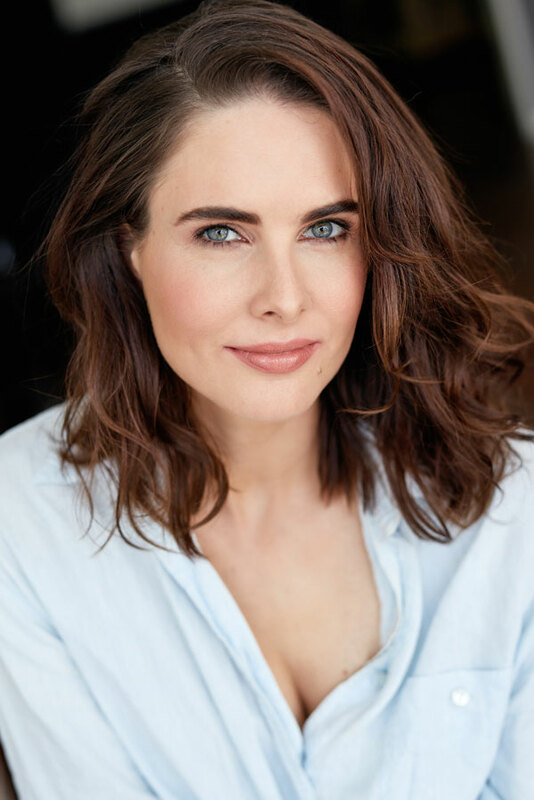 She began her training in the performing arts at John Curtin College of the Arts in Western Australia and has since trained extensively with TAFTA and Brave Studios. She has trained, performed and taught long-form improv comedy since 2014 including with The Improv Conspiracy, Joe Bill (Magnet Theatre) and Dave Razowsky. Alexis’ credits include, the Stuart Beattie directed feature film I, Frankenstein as well a number of leading roles in independent projects such as Lady of the Wheel, The Palace and Queen of the Bees, Jeff VS the left which have been featured in both national and international film festivals. Alexis is represented by Active Artists Management.